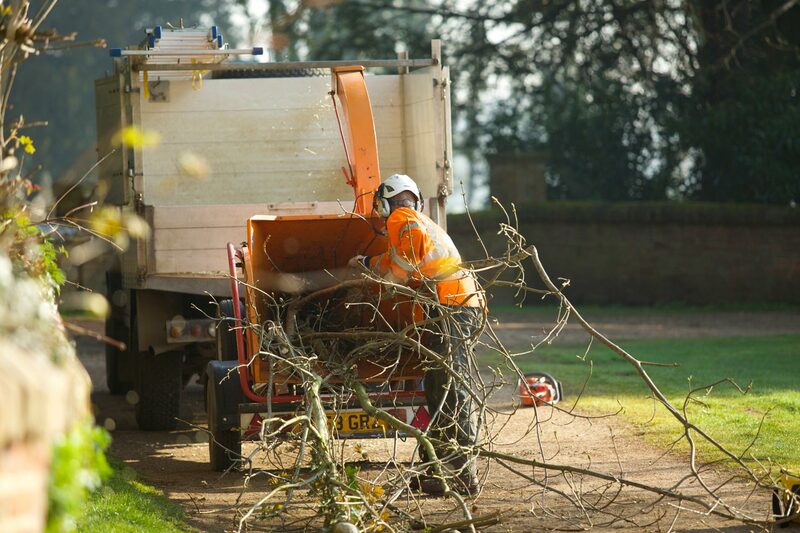 Tree Surgery Training - Atlas Tree Care Ltd.
in all aspects of tree surgery. 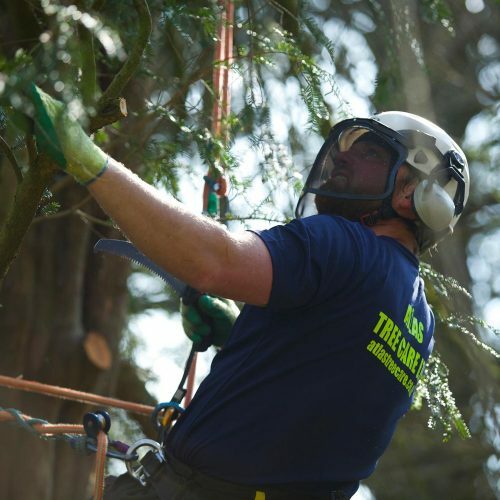 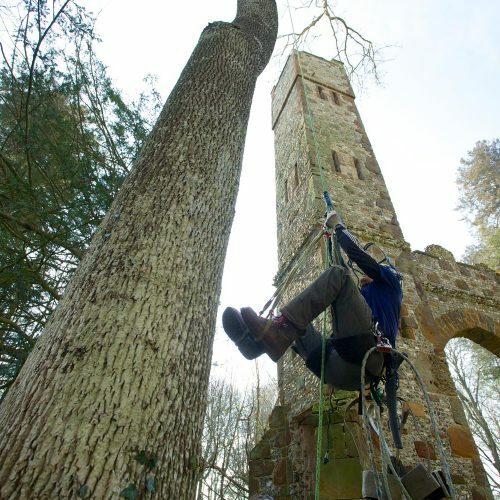 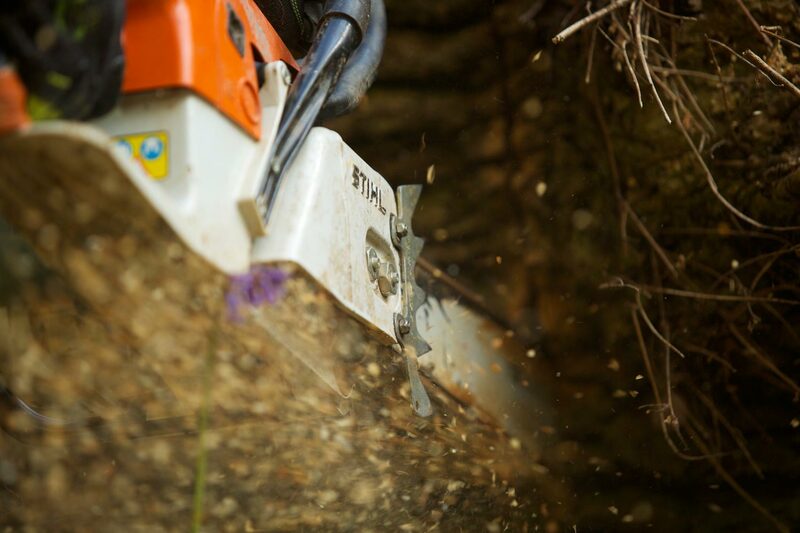 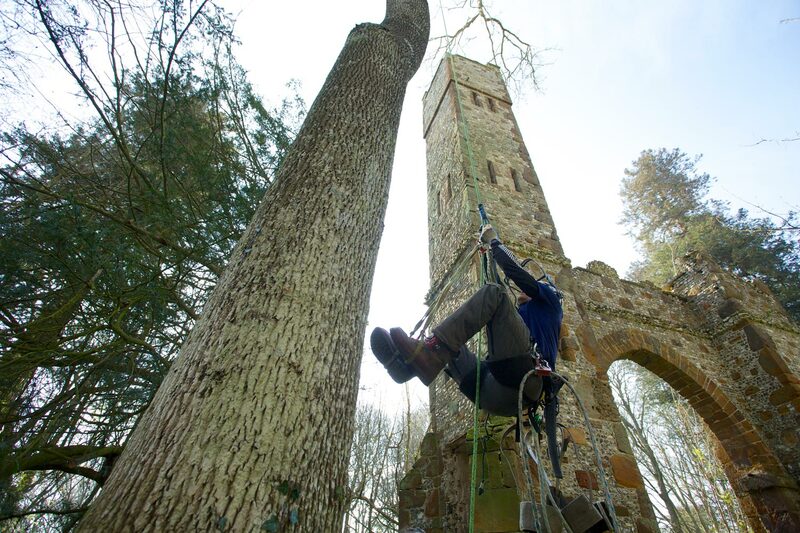 Based in the Wiltshire countryside of Fovant, Atlas Training is one of the South’s leading independent training providers for the forestry and arboriculture industry. 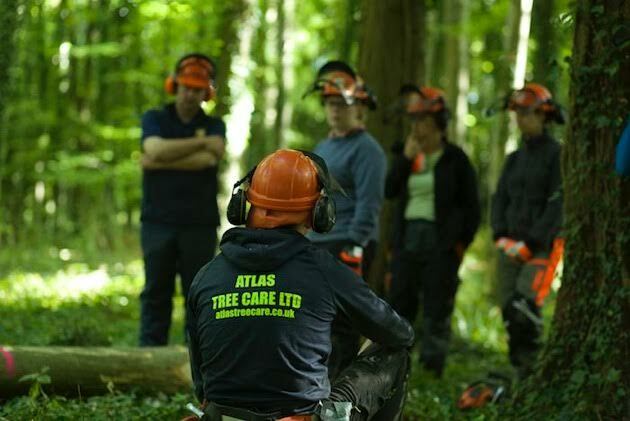 Whether you are looking to get into the forestry and arboriculture industries or are already an experienced operator and want to refresh your current skills portfolio; Atlas Training can help you achieve your goals. 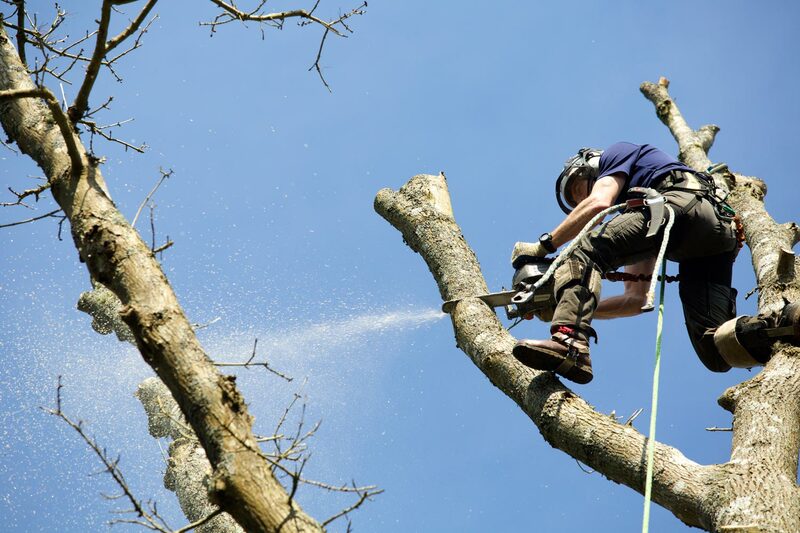 As registered Lantra and FISA Chainsaw instructors we cover all ground based chainsaw operation and tree climbing courses, catering for all levels of candidates. 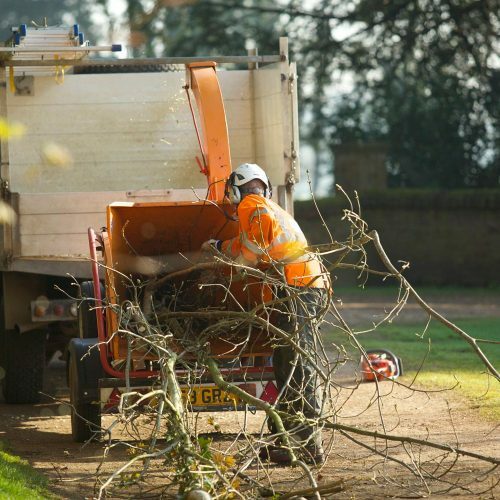 For those of you who are new to the industry, we can train you from start to finish in everything you need to know to become an NPTC qualified and competent tree care worker. 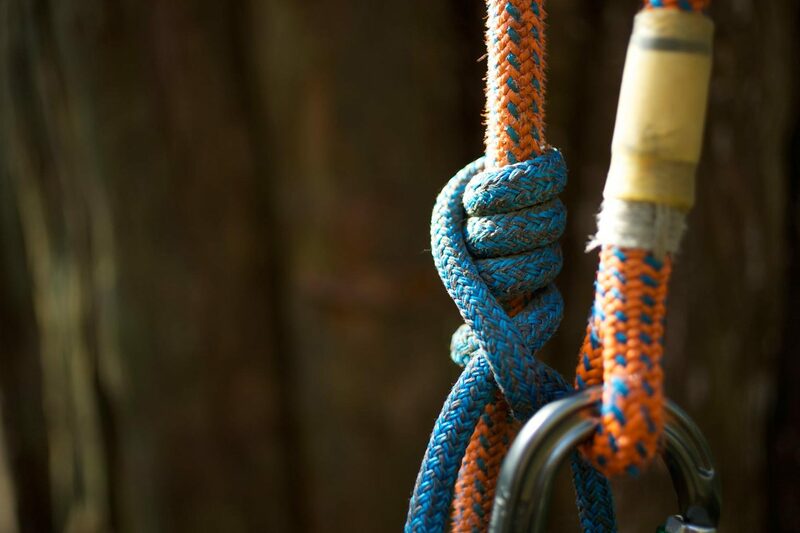 We can offer tailor-made training package to add additional qualifications or updates to refresh your portfolio. 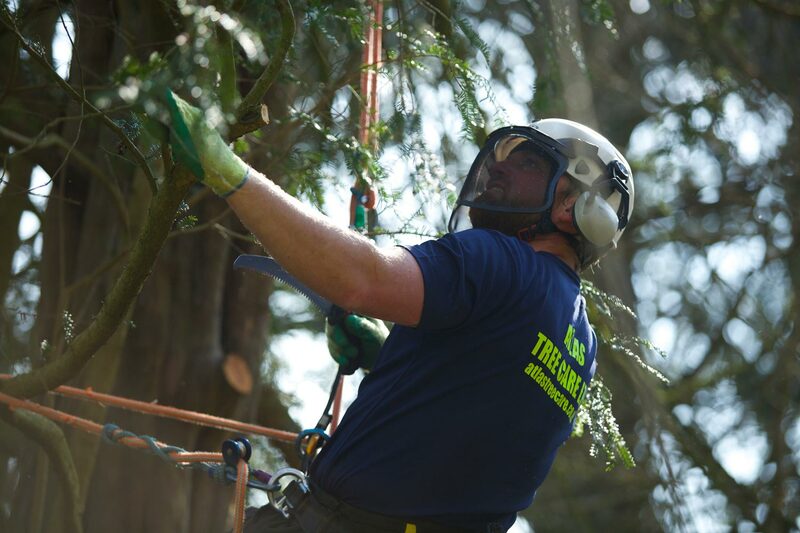 With over 20 years of arboriculture experience, Jez set up Atlas Training in 2004 and is totally dedicated to providing the industry with highly skilled and fully competent arborists. 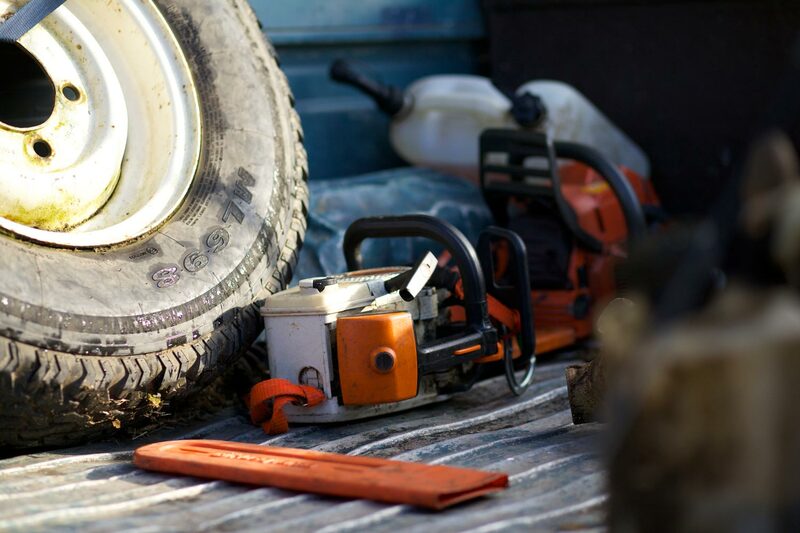 Our trainees are assessed to meet the increasing demand to comply with Health and Safety guidelines and achieve Certificates of Competence in many work aspects. 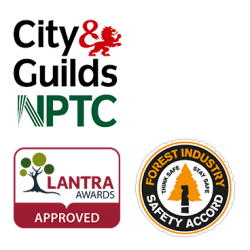 This leads towards Certification by City & Guilds NPTC and Lantra Awards. 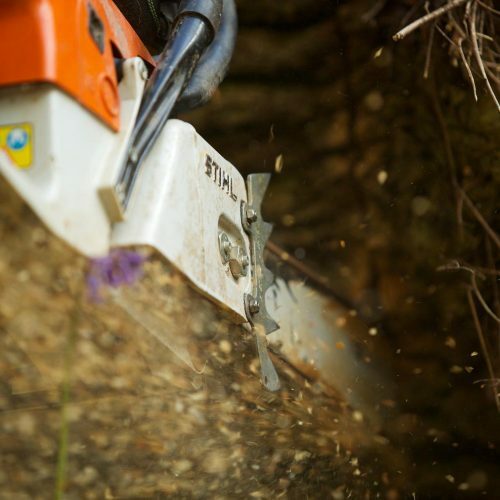 Other awarding bodies are used for specialist courses as required.